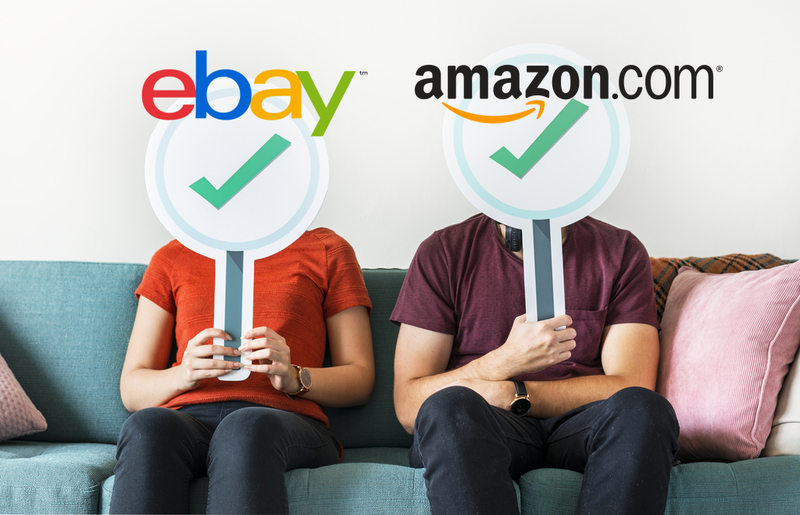 Find the best selling amazon products to selling on FBA! How to find the best selling amazon products with the greatest profit for FBA! Many private label sellers face this question – How much sales can a product make? A more important question – How much profit will this product make? 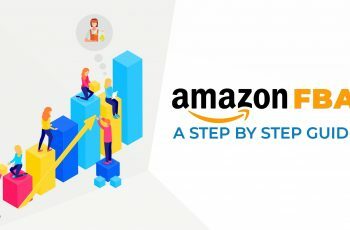 In this article, we show you, metrics based on which you can estimate the income of an Amazon product using the Amazon FBA calculator to selling on FBA. SellerApp has launched the FBA Calculator to analyze your pricing points, costs including FBA charges and to maximize your profitability. However, the FBA Chrome plug-in is my favorite. It works for all the Amazon marketplaces and has a great user interface. What is FBA (Fulfillment By Amazon)? FBA stands for Fulfillment by Amazon. This Amazon business strategy model is growing tremendously in terms of popularity and usage. In this model, as opposed to the traditional e-commerce business, Amazon takes care of storing the products, packing and shipping them to the customers, instead of the merchant fulfilling the orders. This relieves an amazon individual seller the worry of logistics, warehousing, packaging, and shipping. 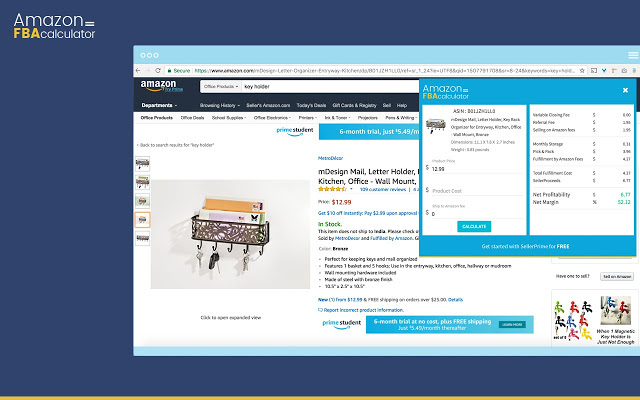 With the help of private labeling, Amazon provides a seller with the opportunity to build their own brand and increase its brand value. 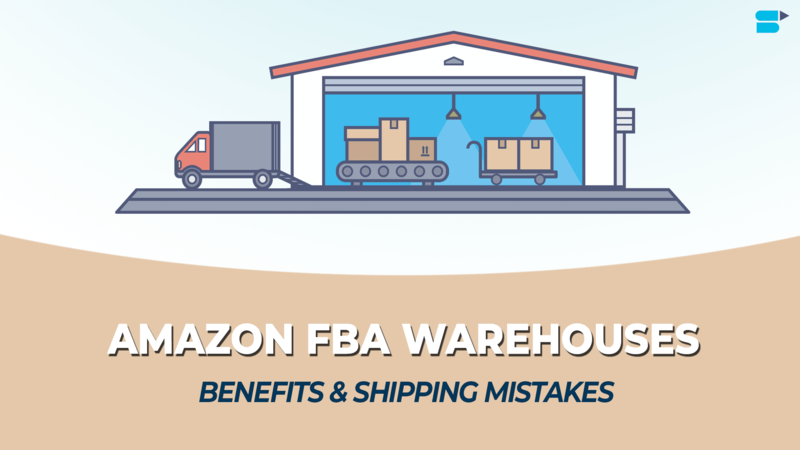 In this post, we will learn the best benefits of the FBA Calculator including how to find products that are ‘The Best’ for your Amazon business. To have FBA, you should have an Amazon Seller Account. You will have to go to Amazon seller website and click on the link for registration. Here you can sign-up as an Individual or a Professional Seller. When you sign-up as an Individual Seller, there are no monthly subscription charges. However, if you’re looking to build a business by Amazon selling, then you would want to sign-up as a Professional. The sign-up process is straightforward, follow it through. The most popular way of leveraging the FBA model is through the private labeling, which is establishing a new brand or a label. As soon as you can estimate these key figures for a product, you can calculate the total profit. You do not have to know these figures in advance and to the last details to test whether a product promises good profits, or not. A rough estimate is enough to separate the chaff from the wheat. Price – How to determine the price? First, you have to estimate how much money a customer might pay for a product or a product niche. Exactly what price you choose can be determined later. However, for starters, a realistic guideline value should be determined. E.g. To estimate the prices you can go to Amazon, look for “garlic press” and look at what prices garlic presses are sold on Amazon. It is also to be estimated whether it is worth selling a garlic press via shipping through Amazon. Of course, there are a variety of products of different quality and different prices. If you already have a special product in mind, you can decide the price of the product yourself. However, if you want to get a rough overview of the niche for garlic presses, you can take the different prices of the products listed and calculate the average price. It is easier with the XRAY Plugin. Just activate the plugin in the search result of Amazon. You will then get an overview of the prices, the average price for a selected niche, and you can also sort the results by price in order to see the distribution. What are the charges and deductions per unit? 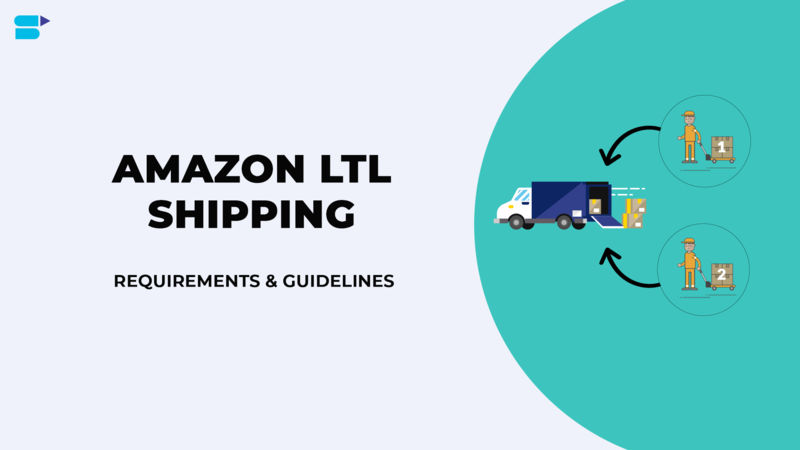 When selling via Amazon, there are various fees for the warehousing, shipping, and delivery of products. All these must be taken into account in order to know how much profit can ultimately be achieved. The Amazon fees for a typical private label product consists of the following fee categories. This fee is for listing a product on the Amazon website and selling it. For each item, Amazon deducts a certain percentage of the selling price (12% to 15% in most categories) as a sales charge. The minimum sale fee is 0.50 €. This fee is for shipping the product to the customer using the Amazon shipment services. The shipping charges vary on the dimensions and the weight of the product. The monthly fee is for storing a single product unit in the Amazon warehouse. The amount of the fee depends on the volume of the product and the calendar month. Amazon offers some optional services for the FBA preparation or implementation. This includes, for example, a labeling service or packaging. How do you figure out how much Amazon fees are incurred to sell a particular product? Here’s where Amazon FBA calculators are used. Simply enter the ASIN, EAN or UPC of the product as well as the price determined to get a list of the incurring fees. In the FBA Calculator, the individual cost of items, as well as the total costs and the remaining net value price minus Amazon fba fees, is referred to as “impact on the profit margin”. Attention: The FBA calculator does not deduct VAT (Value-added tax)! The VAT percentage should be deducted from the gross selling price when making the calculation, as this has a considerable impact on profitability. Another disadvantage of the FBA Calculator is that you can always only analyze a single product. 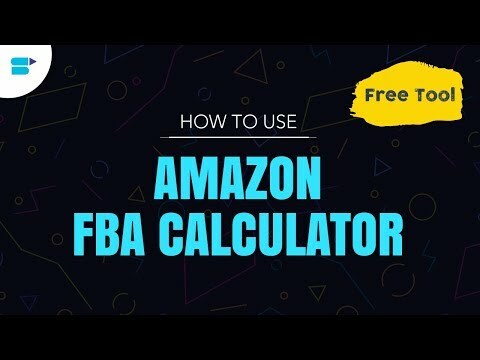 In order to compare several products, different products have to be entered into the Amazon FBA Calculator, one after the other. If you want to save the manual calculation of the cost structure, XRAY automatically sets down the profits for each product placed on the first page. Not only the Amazon and FBA fees but also the VAT is deducted. The results can also be exported and used later in costing. To the actual profit calculated per piece, other costs should also be taken into account. In order to be able to roughly estimate and schedule these costs, you should carry out further searches through relevant sources. In order to estimate the production costs or cost prices, you can go through the unit prices at Alibaba in order to get a first feeling of the cost prices. Once you have the rough estimates for relevant costs, you can create a separate calculation, eg in Excel. Here, all values can be merged to determine the profit per piece. Sale quantity – How many pieces can I sell? By making a good estimate of the possible selling price, i.e. the revenue per product, and the costs incurred, you can determine whether the product can achieve good profit per sale. But equally crucial is how many units of the product can be soled – that is how much profit in total can be achieved on all sales. Sales largely depend on two factors: demand and competition. Demand – How often does a product sell? The stronger the demand, naturally more the profit. For this reason, it is important to be able to assess how often a product sells on average. Two aspects are important. How many sales is achieved for a niche on an average? The more sales for a niche, the higher will be your share of the cake when you enter with your own product. How are sales distributed within the niche? Are the first three products in the search result almost the entire selling quantity of the product niche? Alternative products, which are a little further down, are still within the niche? The more unequal the quantity of the product is distributed, the more important it is that you substitute it with alternatives in the search result to make enough sales. All these information about sales, cannot be achieved in the Amazon FBA Calculator, but only in XRAY Plugin. The plug-in provides you with precise sales estimates for each niche, how many sales can be achieved on average, and how sales are distributed among the individual products. Competition – How difficult is it to secure my share of demand? Reviews: With more reviews and better interface products sell better. The number of reviews plays a crucial role in determining the competition. The more reviews, the competitors have collected, the more difficult it will be for you. Seller Type: There are three types Fulfillment: 1. Sold on Amazon and shipped by seller. 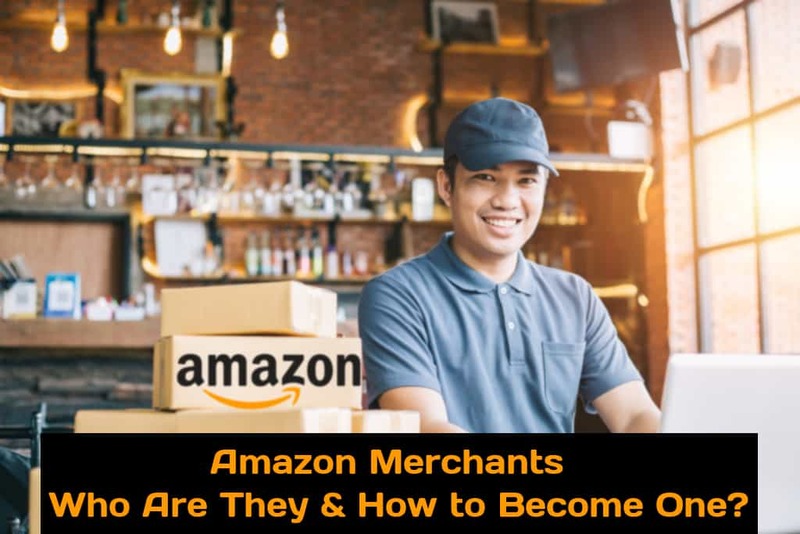 2. trader sells and uses shipping by Amazon (FBA) 3. FBA Merchant = FBM. Generally, the competition and price pressure is higher when there are many products in a niche sold and shipped by Amazon itself. If there are many FBM sellers, it means, that you have a good chance. Use FBA for better dispatch possibilities including Prime dispatch. Number of Sellers: The more number of retailers present in a niche the higher the price pressure and lower the profit margins will be. Especially if there are many sellers of the same product. Listing Quality: Explore how well the product content (description, attributes, images, etc.) are of your potential competitors. The more potential for improvement here, the easier it is for you to get rid of the competition. 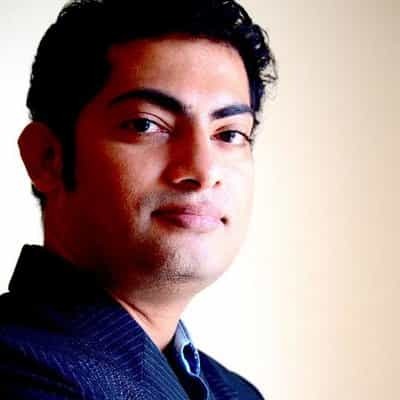 With the good product, content customers tend to trust and buy your product. There is no information about the competition in the Amazon FBA calculator. However, even this can be on the XRAY plugin recourse. XRAY provides you with clear indicators of competition for each niche that help you decide whether it’s worth getting into a niche. 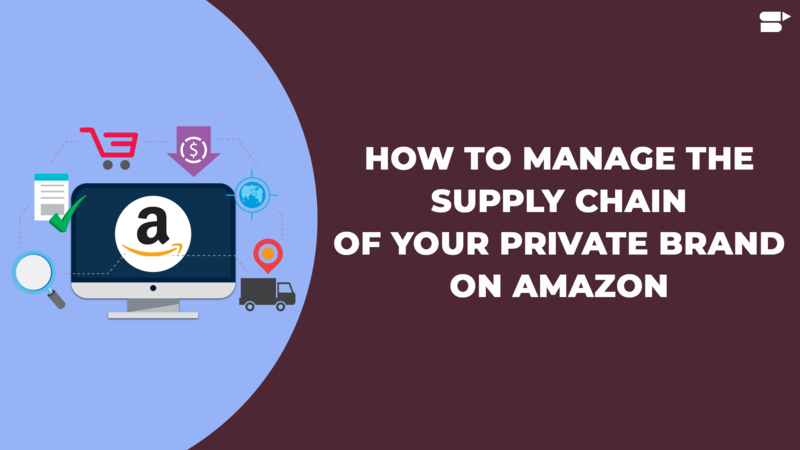 By doing this with potential products, you get a good benchmark to identify if the Best Selling products on amazon are best suited to your private label business and if you can earn the most out of it. 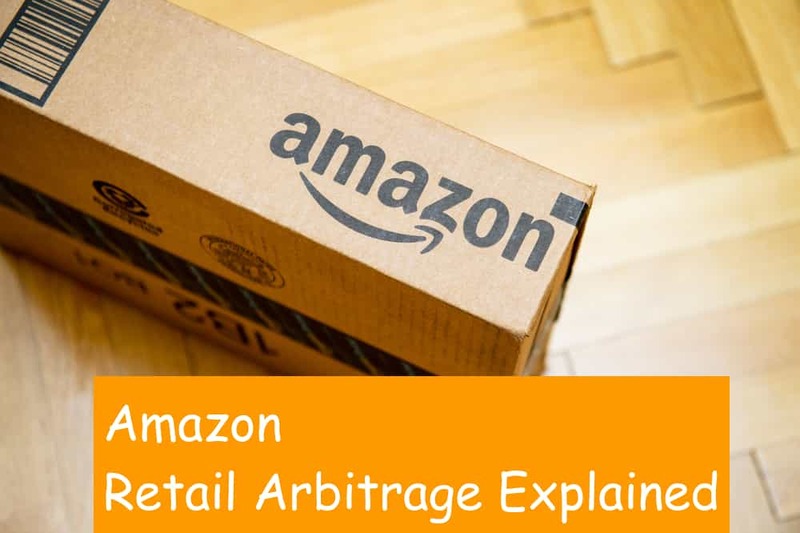 Another alternative way of selling products through Amazon is using the retail arbitrage which is buying brand name products and selling it on Amazon for profit. If given a constraint or preference of short term, this is an easier way of making money, since private labeling needs initial capital. The supplier is a key piece here, the main profit is provided by the supplier. So you would want to choose a supplier such that it’s cost inefficient, both in terms of product as well as shipping, and whose services are seamless. Do not rely on your gut feeling, but on data. Manual filling of endless tables is now a thing of the past. Let latest Amazon Seller tools collect the data so you can focus on the evaluation. 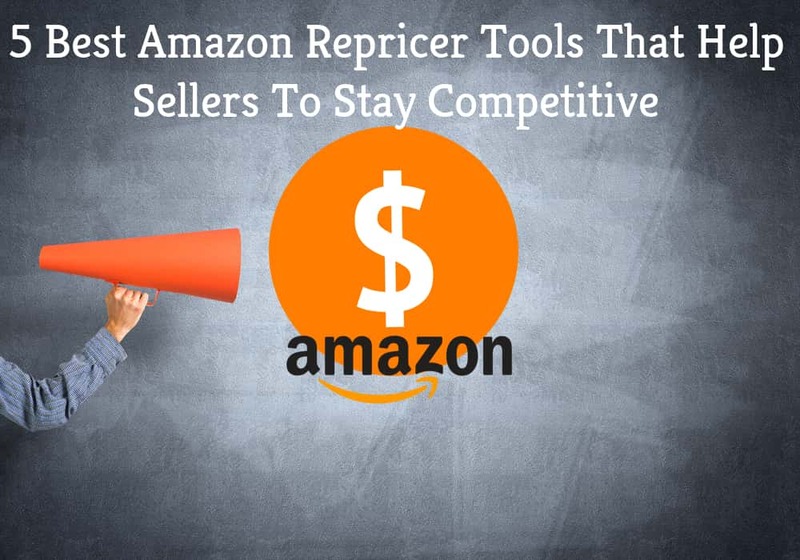 You can try out SellerApp’s free tool – Amazon FBA Calculator that helps you to estimate seller’s profit, the revenue potential of any Amazon product. 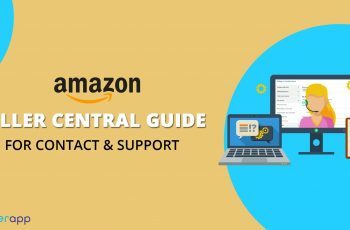 Amazon Marketing Services: 2018 Sales Strategies Revealed Here !